Your own personal trainer will help you track your progress and meet your goals. 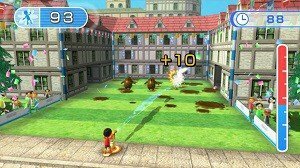 New, fun “games” utilize the Wii U GamePad and help you stay fit! Take the Fit Meter with you to track your fitness progress throughout all of your day to day activities. Shape up with a wide range of fun activities including Yoga, Strength exercises, Balance Games, Dance, Aerobic activities, and more! Whether at home or on the go, the all-new Fit Meter tracks your progress, from calories burned to steps taken—even changes in elevation! 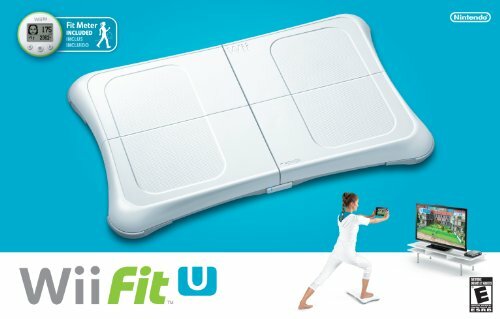 Cheer on a friend or share parts of your Wii Fit U experience via Miiverse. Set goals and track your daily progress with easy-to-understand charts and graphs. 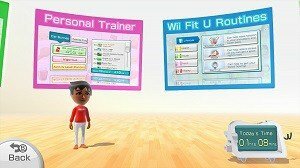 Choose a Mii character when creating your own Wii Fit U profile to help track your weight, height, age, and Body Mass Index (BMI). 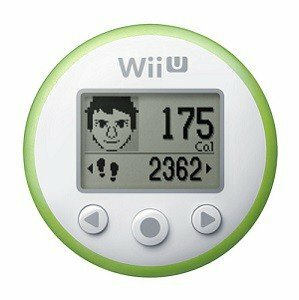 Data from Wii Fit or Wii Fit Plus can be easily transferred into a Wii Fit U profile. 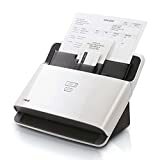 Previous Wii Fit and Wii Fit Plus owners who have a Wii Balance Board do not need to purchase a new one—the Wii Balance Board is compatible with Wii Fit U.